The investigation took place, following a complaint, and found employees of The Landtek Group working in an unprotected 10-foot deep excavation at a suburban New Jersey high school. OSHA determined that no protective systems were in place to support excavation safety. As a result of the lack of proper protection or safeguarding systems, the workers were at risk of a cave-in hazard. A failure to implement adequate safeguarding and excavation safety at a work site, including a lack of excavation training. 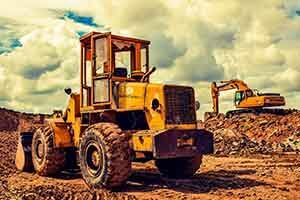 A resource that safety leaders can utilize to ensure compliance is an OSHA-approved online training course for Competent Person/Excavation Training.